What’s the point of being famous when one can’t use it for the awareness of important causes? Seems like Mahira Khan doesn’t believe in keeping her stardom to herself. 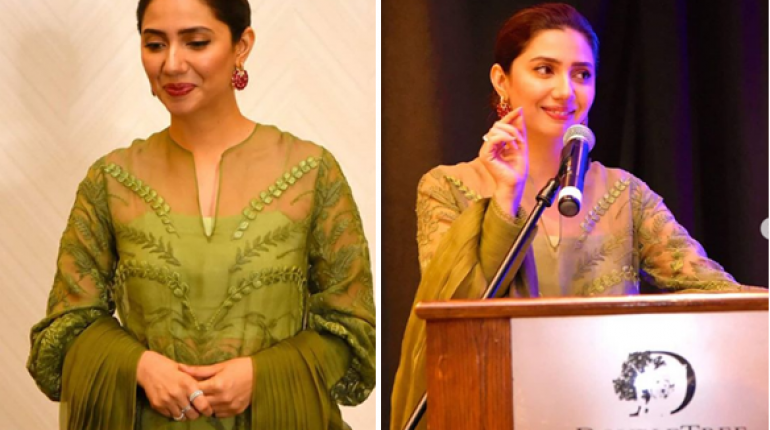 Apart from making glamorous appearances at the award functions, Mahira does not step back from showing support to good causes. She is always among the stars who speak up when something is wrong. 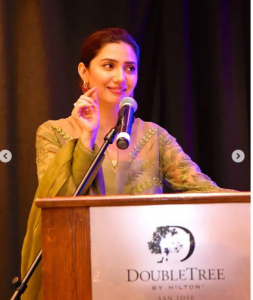 Mahira had tweeted a few days ago that she would be attending a fund raiser for Shaukat Khanam Memorial Hospital in the United States. 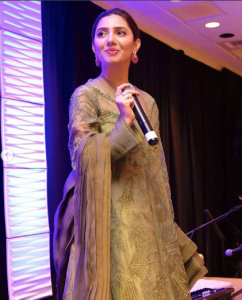 Well, the good news is that Mahira is in the US now a days for the event she tweeted about. 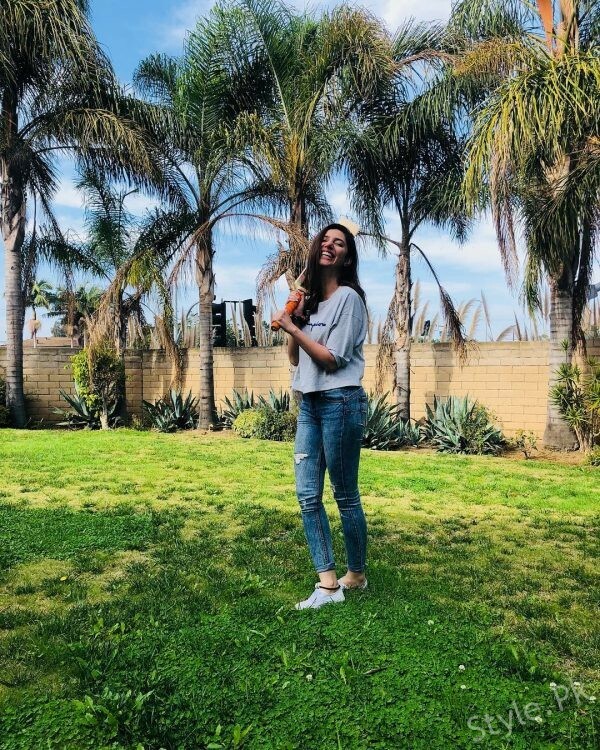 She shared photos on Instagram where she was seen holding a bat signed by the Prime Minister Imran Khan. The bat will be auctioned to raise funds for the breast cancer awareness program by Shaukat Khanam Memorial Hospital. 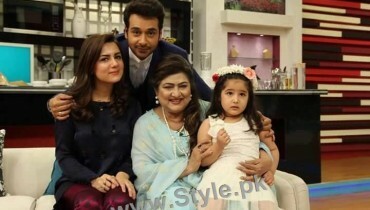 Mahira is the brand ambassador for SKMH. 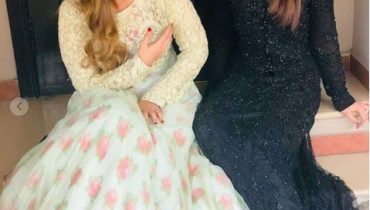 She attended a fundraiser in Dubai along with Maya Ali earlier this year. 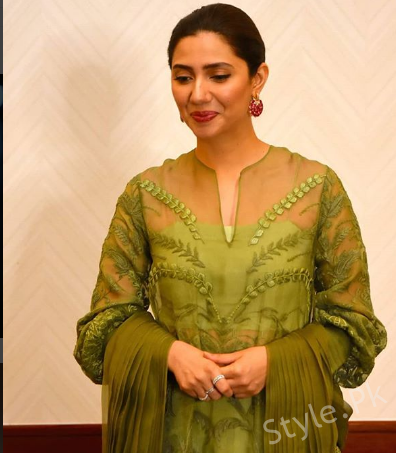 Mahira does not make mere appearances at the fund raisers, she believes in the causes she endorses. She was bashed a troll who made a joke on her breast cancer awareness post. 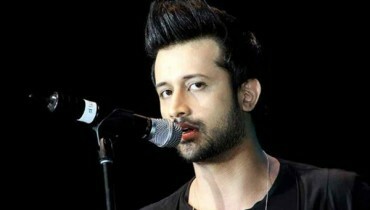 We appreciate Mahira’s guts. She, truly, is a role model.